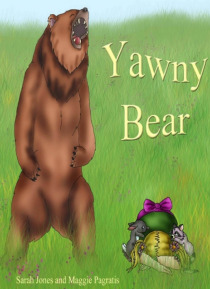 Yawny Bear does not bite. He has a big mouth and a big yawn, and he will be your friend forever. He makes a great bedtime story - like a pillow oozing with love and warm feelings.